Dr. Anton Chuvakin is a recognized security expert and book author. 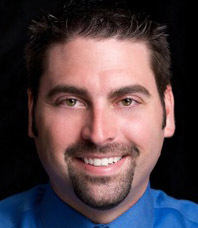 His security experience covers PCI DSS, log management, intrusion detection, honeypots, and other infosec topics. 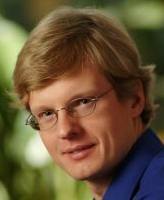 Anton has published numerous papers on security and has presented at security conferences around the world. He worked at leading companies such as Qualys, LogLogic in strategic roles.